Balance Holiday Spending with a Side Hustle. Start Earning Today! ‘Tis the season of overindulgence and overspending. Between Thanksgiving and Christmas, the average American will spend somewhere between $800 – $900 on holiday gifts alone — that doesn’t include travel, decor, or festive foods! And considering that more than 50% of workers take home less than $30,000 a year, that $900 can be a pretty substantial chunk of change. 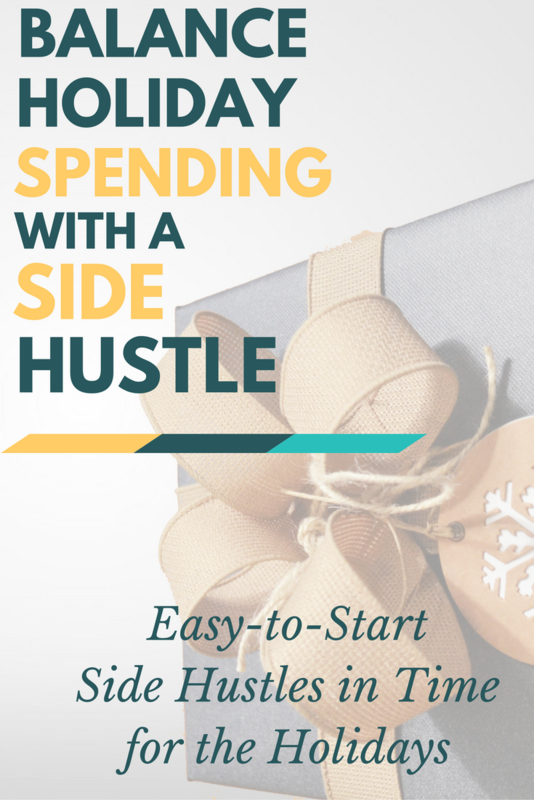 So, before putting yourself into debt to get through the holidays or stressing about how much to spend on Black Friday, consider side hustling for the holidays (and beyond!). Yes, it’s already a busy time of year but, once all is said and done, you’ll get through the new year financially fit without a bit of buyer’s remorse. This time of year people readily open their wallets. Why not be the person that sells them something? When you join Stella & Dot as a jewelry merchandiser, you can. As a stylist, you get your own personalized website, coaching support, and product discounts. Plus, you can sell both online and in person, earning as much as 35% commission on each sale made. There are a number of starter kits to choose from tailored for full-time, part-time, and side-hustlin’ sellers. Even if you’re crunched for time, you can make it work. Successful stylists spend as little as 5-10 hours a week side hustling for Stella & Dot. Mystery shopping has been a longheld, tried and true way to earn extra income. But, back in the day, you’d use to have to visit stores, restaurants and shops in person. Not anymore. Today, completing a shop is as easy as picking up the phone. At Call Center QA, you can sign up as a mystery shopper and start earning $5 for each call you complete. Calls can range from asking an auto parts store what their hours are to phoning a hair salon about services (and everything in between). There are no minimum calls to make and you never have to worry about background noise — hooray for parents and pet owners! If you’re comfortable navigating websites and are able to easily work your way through an app, you can become a usability tester. There are a number of companies that readily hire testers but my personal fave is UserTesting. They pay $10 for each test you perform and often offer additional opportunities to earn. Online market research studies and focus group panels can earn you as much as $100 for an hour’s worth of time — not too shabby. Another bonus is the fact you do not have to record your face or use your webcam as a tester here. Instead, you just need to speak your thoughts out loud. Their easy-to-use screen recorder will capture your screen movement and your voice as you complete assigned tests. It’s an easy and fun way to make $10 for 10 minutes of your time. If you’ve got a shelf full of books collecting dust, turn them into a pile of cash. All you need to do is download the free BookScouter app, scan your books’ ISBNs and BookScouter will tell you what they’re worth to various buyers like Barnes & Noble, Amazon, Chegg, etc. Even if you’re not a bibliophile, you can use the BookScouter app to find valuable titles at second-hand stores and garage sales. If you’re looking for a booklovers’ side hustle (and even if you’re not) BookScouter makes it easy-peasy to make extra cash selling everything from bestsellers to textbooks in just a few clicks! Your car’s not making any money sitting in your driveway. Why not put it to work instead? With Turo, you can. When you sign up for Turo, you don’t have to pick up strangers or drive others anywhere like you would with Lyft or Uber. Instead, you loan your car to others in exchange for cash. The best part? Turo has got you covered with their $1 million insurance policy. You’re also in control of your earnings and can even set mileage limits per trip. It’s free to sign up and list your car on Turo — there are never any buy-in or listing fees. Payments are deposited in your bank account within 5 days — that’s it! There’s a lot of holiday traveling. This means there’s also a lot of pets that need watching and walking. For animal lovers, this offers an opportunity to earn money each month with Rover. When you sign up on Rover, you’ll create a profile, set your own rates, and start booking stays. Depending on your availability and resources, services can include: dog boarding, house sitting, drop-in visits, doggy daycare, and dog walking. As a Rover sitter, you’re not alone. 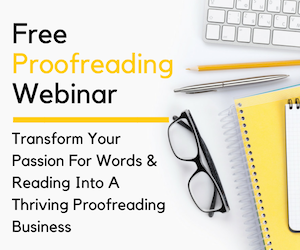 You’ll get tons of support and advice that will help you grow your business well into the new year and beyond. How’s your English? If you’re a native English speaker, you can use Cambly to make money just by having conversations with others. You don’t need any professional tutoring experience. In fact, students use Cambly to improve their conversational English, not learn the finer points of structuring sentences and proper grammar. Cambly is super flexible to use as a tutor — students “call in” and, as a tutor, you can choose whether or not to “answer” a call. If you’re available — great. If not, no problem. The holidays bring about lots of cheer along with plenty of gifts and extra visitors. Before accepting anything new, why not get rid of some of the old? With Amazon’s Trade-In Program, you can easily sell some of your old tech, gadgets, and goods for credit on Amazon. And while not as good as cash, you can still put a big dent in your holiday budget by paying for gifts with Amazon credit. Old cell phones and other tech can bring in the most credit but other items are valuable too. Fortunately, Amazon makes it easy to see what they’ll buy back from you and your item’s value before you commit to letting it go. I know what you’re thinking — “Not another survey site!” But hear me out — no two survey sites are created equal. Some are downright awful. But others can actually be a pretty good source of extra income and rewards. One of my favorites is Survey Junkie. Why? First and foremost, they place focus on user experience. This means they keep their survey takers happy (and have the reviews to prove it). What makes them stand out the most is the fact they offer same day payouts — no waiting weeks or even months to receive your rewards. Speaking of which, you can redeem points earned for cash or gift cards. Amazon, Sephora, Target and Groupon are their top retailers. So, sign up today to start wracking up points you can redeem tomorrow! ‘Tis the season of overspending. Get (and stay) ahead of the game by adopting a side hustle or two or three! But because no two side hustles are created equal, here’s a list of 101+ ways to earn extra money online. 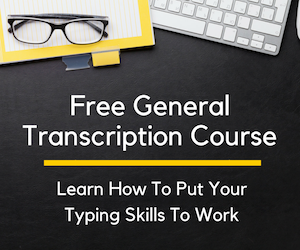 Between transcribing to teaching, mystery shopping and moderation, there’s really something for everyone. Looking for a way to start your own side hustle from scratch? Have a great idea for a business but don’t know how to get started? No problem! Brette Rowley has got you covered. 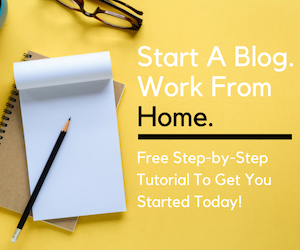 Check out The Side Hustle Starter Kit to learn how Brette launched her own business in 30 days and quit her 9 to 5 all while working with a tight budget. Hint: She was profitable from the very beginning! And she’s teaching you everything she did to get there. If you’re ready to follow your passions and get serious about your side hustle, this is the course for you! This post contains affiliate links. I only recommend businesses, brands, products and services I know and love. You can learn more about my use of affiliate links by reading the disclosure statement. Thanks for sharing these side hustle with us Ashlee…just in time to make a little extra money for the holidays. You know I’m passing this along!